Richard Dauenhauer has lived in Alaska since 1969. He is a former poet laureate of Alaska (1981-1988), and his poetry, translations, and essays have been widely published. In 1989 he received an Alaska State Governor’s Award for the Arts. In 1991 and 2008 he was a winner of an American Book Award from the Before Columbus Foundation. He has taught at Alaska Methodist University and Alaska Pacific University as well as the University of Alaska Southeast, where he was President’s Professor of Alaska Native Languages and Culture until his retirement in May 2011. 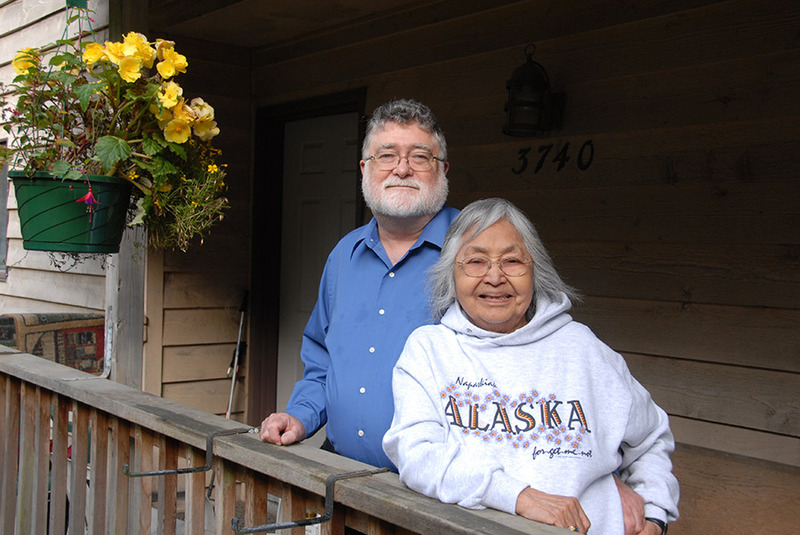 With his wife, Nora Marks Dauenhauer, he is co-author of several volumes of instructional materials for the Tlingit language, and co-editor of the multi-volume, facing translation series Classics of Tlingit Oral Literature. He lives in Juneau and works as a free-lance writer and consultant in addition to occasional teaching.